Award-winning author Johnnie Alexander imagines heart-tugging stories in multiple genres whether she’s home in Florida or Memphis. Her acclaimed debut novel, Where Treasure Hides, is a CBA bestseller which has been translated into Dutch and Norwegian. 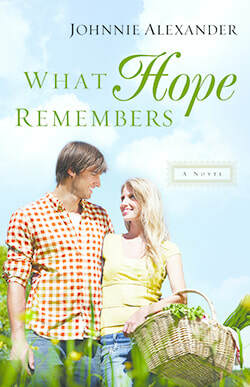 She’s also the author of the popular Misty Willow Series: Where She Belongs, When Hope Arrives, and What Hope Remembers. 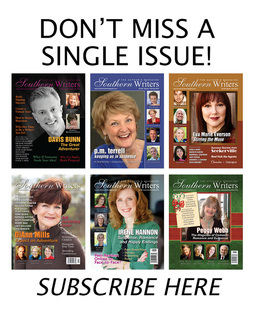 Johnnie recently launched Novelists Unwind, which features videotaped interviews with inspirational authors (http://NovelistsUnwind.com). She talks about writing each week on Writers Chat and on Jess and Johnnie Write (YouTube). 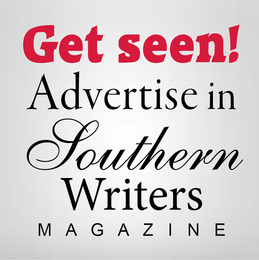 Johnnie is the marketing director and a board member of the Mid-South Christian Writers Conference. She is a founding member and past president of both the American Christian Fiction Writers’ Memphis and Central Florida chapters. Sharing Johnnie’s vagabond life are Griff, her happy-go-lucky collie, and Rugby, her raccoon-treeing papillon. 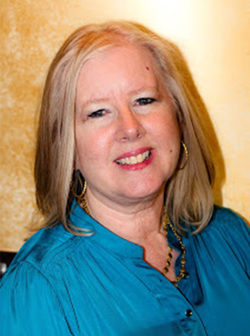 Connect with her on her Facebook Author Page (JohnnieAlexanderNovelist).